Lisbon sees millions of tourists throughout the year that come to experience the city’s amazing cultural heritage, art scene and outstanding cuisine. Away from the hustle and bustle of the tourist areas in Lisbon, the city still has a few well-kept secrets – read about them below and spend an extraordinary day in this amazing city. 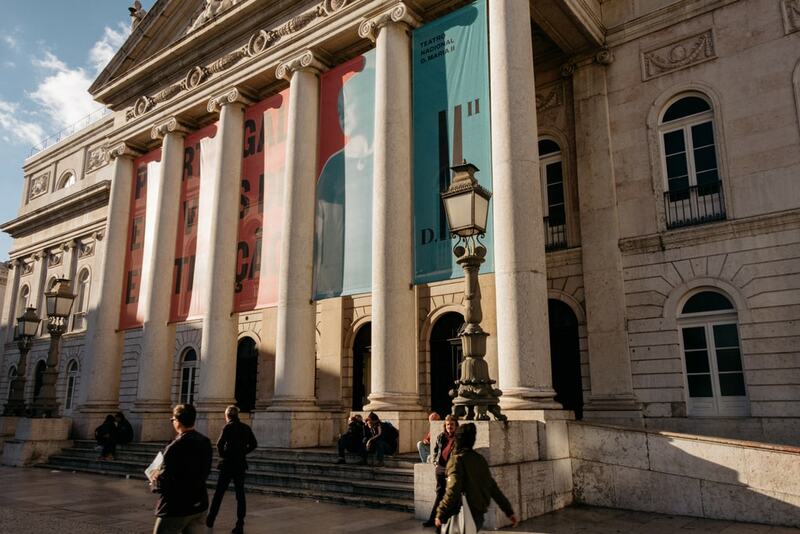 Teatro Dona Maria II is one of the most beautiful theaters with a long-standing history in Lisbon. It offers a fantastic variety of performances, particularly in early September, where the theater’s doors will open for ‘Entrada Livre’, a special program that includes shows in all the rooms of the theater as well as music concerts on the theater’s balcony. An evening at Teatro Dona Maria II is a great way to experience one of the most artistic places in the city in a different and unique manner. Lisbon is a paradise for anyone who enjoys the art of handmade crafts, such as select furniture, vintage jewelry and other hidden gems. There is a wide variety of intimate small shops that are mostly frequented by locals, so you can be sure to get authentic handicrafts at fair prices. Nobre Povo, for example, features hand-picked products from local artists. Cor do Cobre is another great venue at which to pick up some lovely handmade jewelry, such as copper rings and necklaces. This quirky little shop is run by Chapito, a cultural center that also promotes art projects for the young in the city. 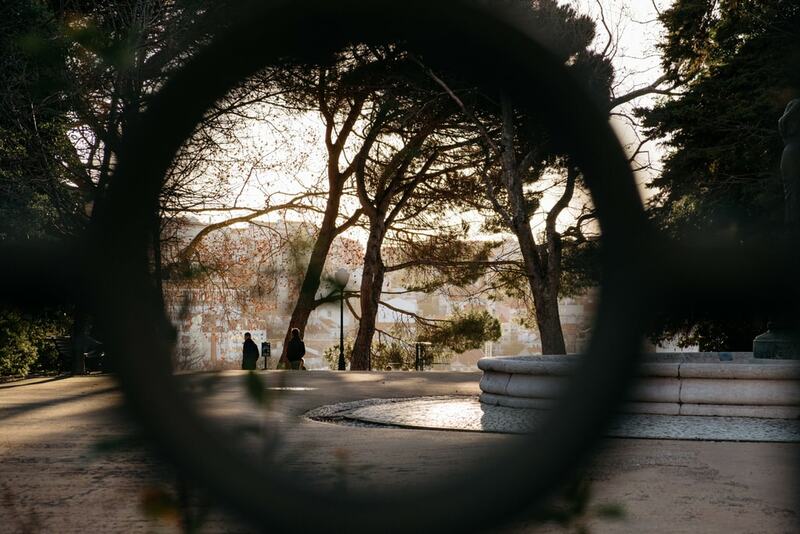 Lisbon is known for its amazing parks, such as the famous Gulbenkian Gardens or Parque Eduardo VII that was named after the British King Edward II. However, the city has a lot more to offer. There are still some smaller parks in Lisbon that don’t attract as many tourists, such as the beautiful Jardim do Torel. This is the perfect spot to relax on a sunny day and to enjoy an amazing view of the city. Portugal’s capital has a variety of truly outstanding and unique restaurants and bars to offer. 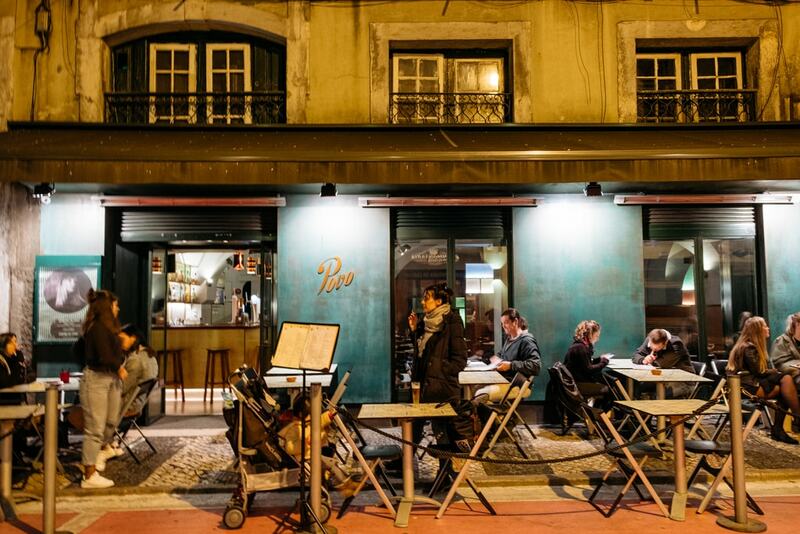 Restaurante O Povo is a fantastic restaurant with a great history. In 1919, it was home to a university and in 1959, it became home to a popular traditional bakery. Now Restaurante O Povo is an excellent restaurant with an interior that still reflects the building’s history and includes elements of modern decor, turning it into one of the trendiest and most stylish establishments in the area. The restaurant serves a great combination of exquisite Portuguese cuisine and inventive Asian and African dishes. Lisbon has an outstanding art scene that successfully blends into the city’s culture. A great variety of small galleries and off-the-beaten-path museums create an extraordinary environment for art lovers. Galeria de Arte Urbana is an independent gallery that gives street artists the opportunity to showcase their works in a legal environment. MUDE, the city’s museum of fashion and design, regularly features alternative exhibitions, like Tap Portugal. If you’re looking for independent art galleries, then Lisbon’s art scene has plenty in store for you.